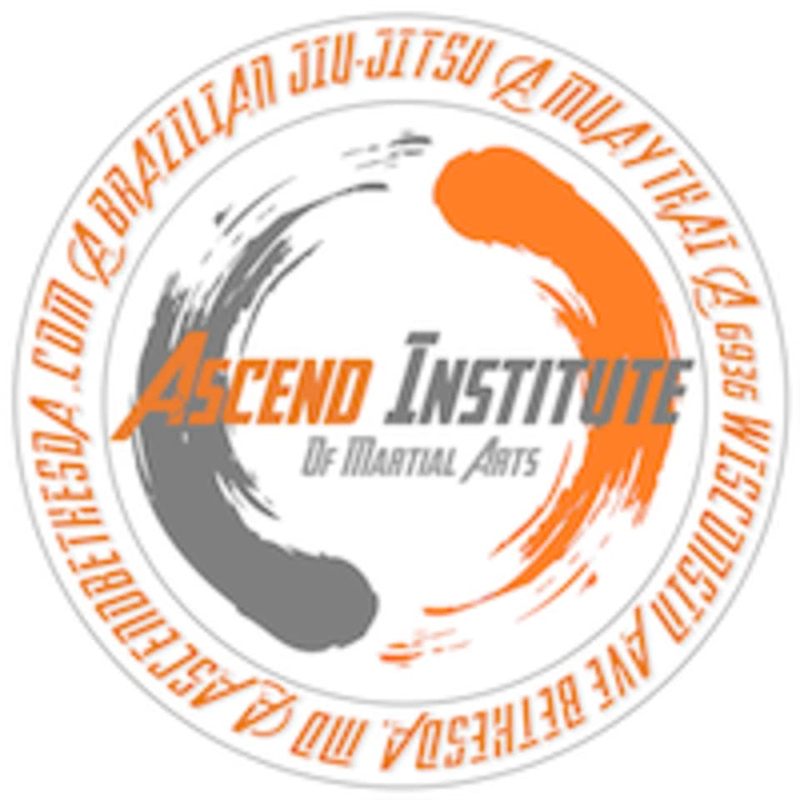 Start taking classes at Ascend Institute of Martial Arts and other studios! Ascend Institute of Martial Arts is a studio where you can come to learn, share and develop your martial arts skills. They offer a family friendly atmosphere, and a wide array of class options; including Self Defense, Brazilian Jiu-Jitsu, and Kickboxing. Wear comfortable clothing you can move freely in, most classes are held barefoot. We do not provide boxing gloves. You must bring your own or purchase at the desk. Bring water if you'd like! Unassuming location. Great personalized instruction and injury modifications. Yuriel is an awesome awesome instructor. he goes out of his way to teach and help beginners and make the comfortable. the gym is low key and gives a great workout too!